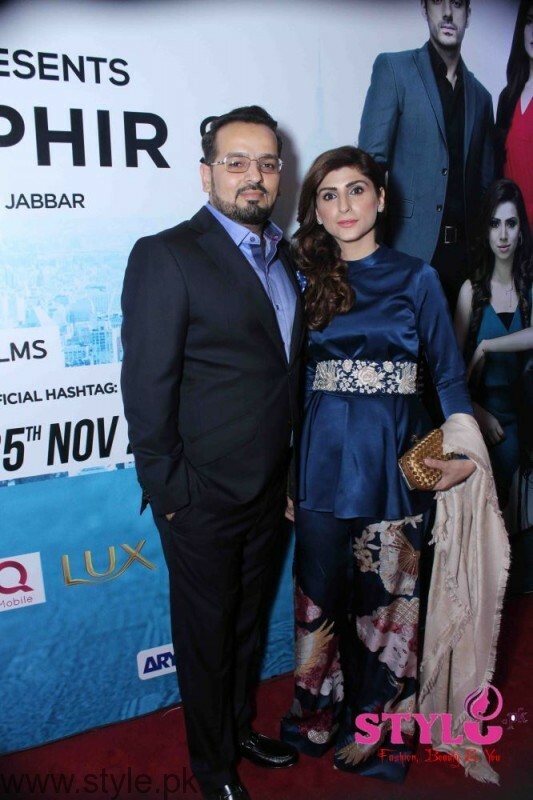 ‘Dobara Phir Se’, is an urban romantic movie, directed by Mehreen Jabbar, produced by Salman Iqbal, and co-produced by Jerjees Seja and Mehreen Jabbar. 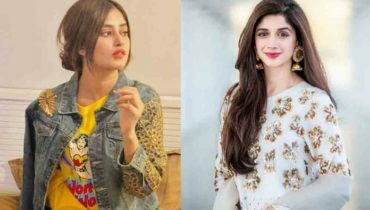 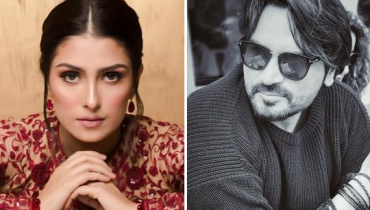 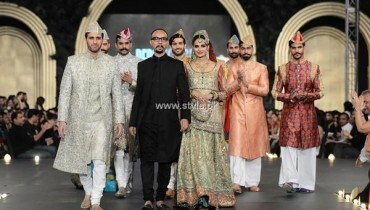 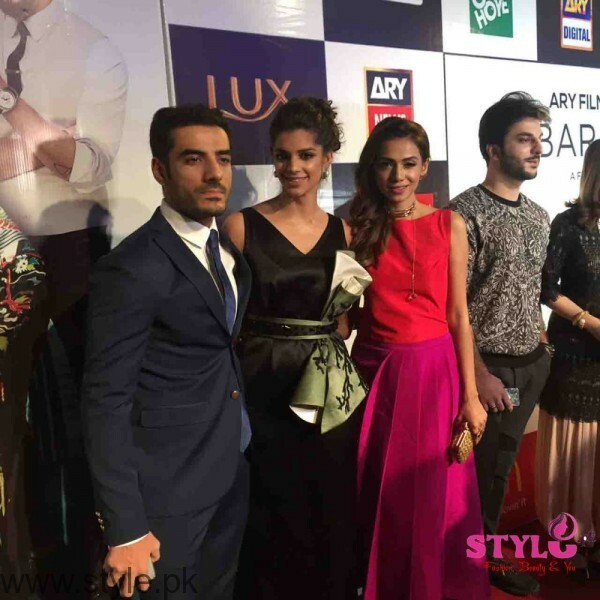 The film has mainly been shot in New York and Karachi, starring Adeel Husain, Hareem Farooq, Sanam Saeed, Ali Kazmi, Tooba Siddiqui, Atiqa Odho, Shaz Khan & Musa Ahmed Khan. 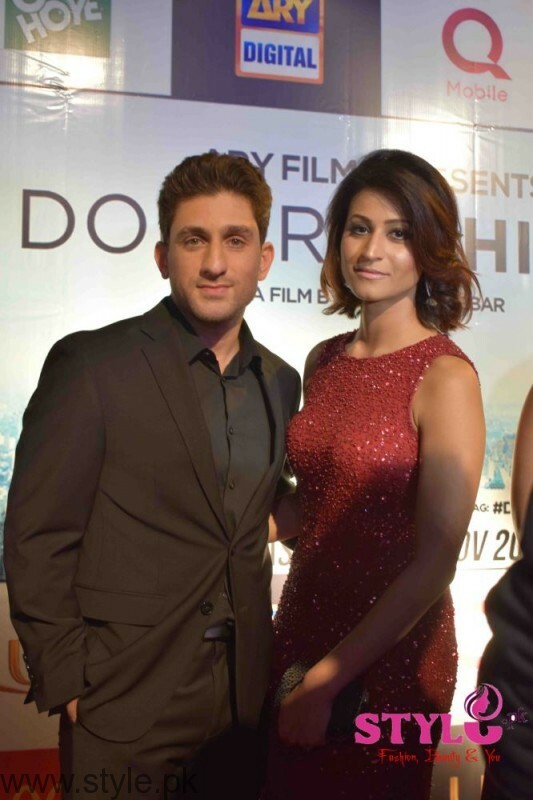 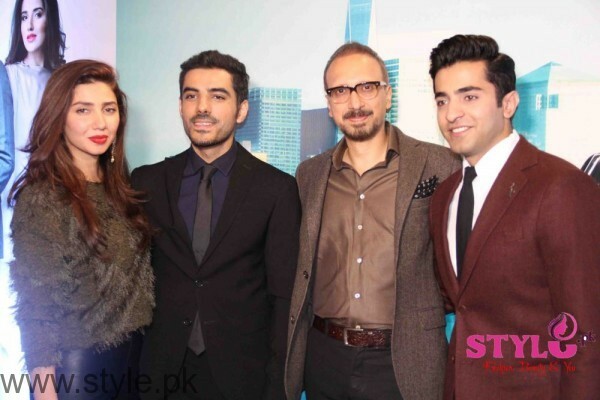 “We are pleased to be a part of this project with Mehreen Jabbar for Dobara Phir Se. 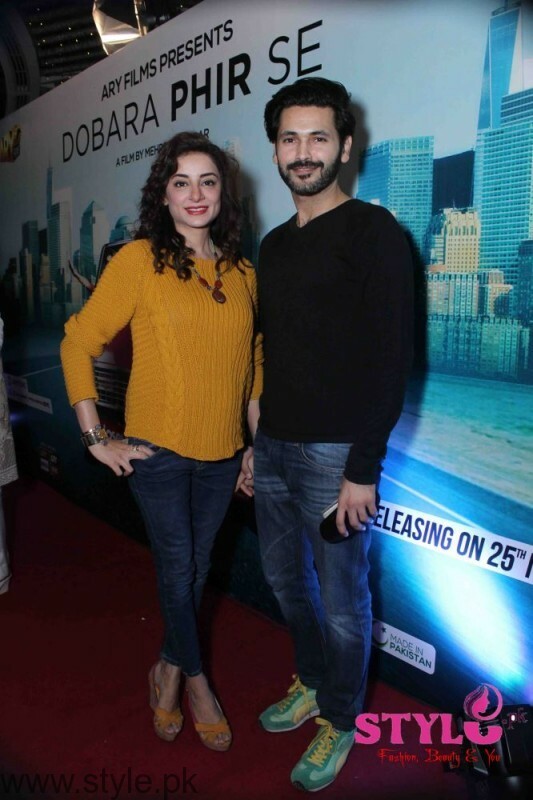 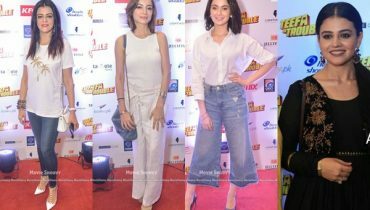 We hope to live up to the promise of providing quality entertainment to our viewers and we believe that this trend will continue with DPS as it is the third film to release soon under the banner of ARY Films.” shared Salman Iqbal, Founder and President of ARY Digital Network and producer of the movie. 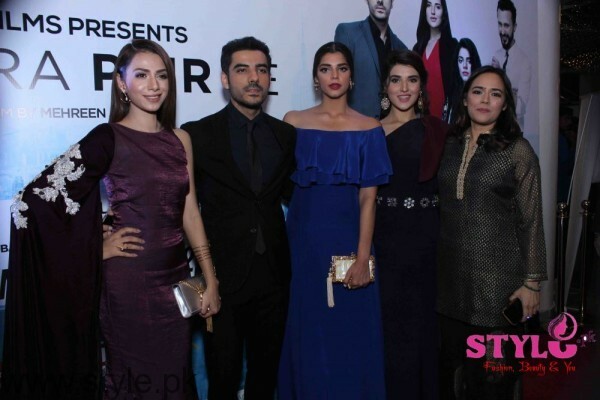 “Dobara Phir Se is a simple story of complicated lives and we have poured our heart, sweat and soul into making it. 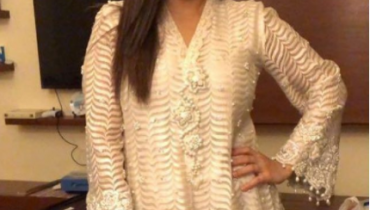 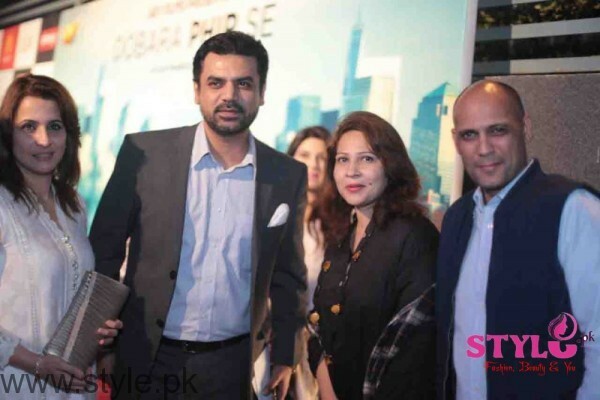 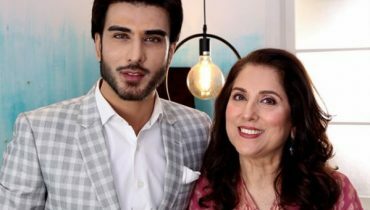 The movie has great songs and engaging storyline and we are looking forward to another bouquet of quality entertainment.” said Mehreen Jabbar, director and co-producer of Dobara Phir Se. 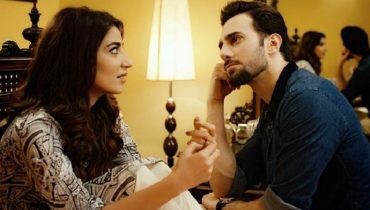 “Dobara Phir Se is all set to hit and rule the cinema screens on 25th November 2016 simultaneously all over the world. 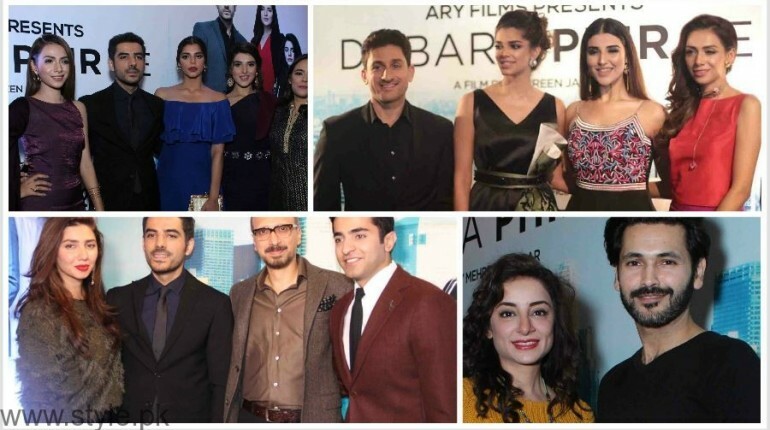 We continue to fulfil and justify the promise of ARY Films by providing wholesome, Made In Pakistan entertainment to cinema goers.” stated Jerjees Seja, CEO, ARY Digital Network.